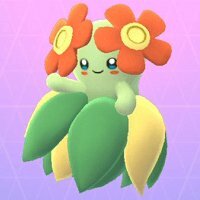 Check out how to get Evolution Items in Pokemon GO! 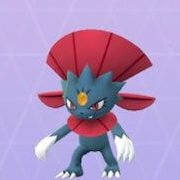 Find out what evolution items are available, how to get them, and which Pokemon will evolve using the evolution items! 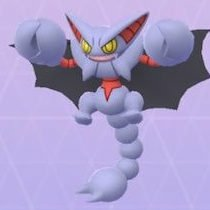 Which Pokemon Evolve With Evolution Items? 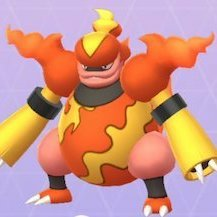 In some cases, Pokemon do not reach their final evolutions unless a special item is used on them. 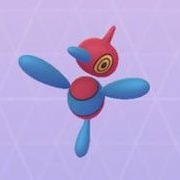 There are several Pokemon whose final evolutions can be achieved by using the special items found in the game. 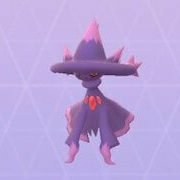 Note that you do not just need the special evolution items within the game, but will also need some candy to evolve your Pokemon! Keep this in mind, and hunt for more candies by catching & transferring Pokemon! 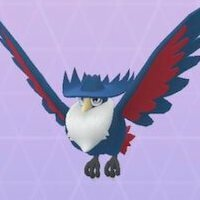 After evolving a Pokemon with any evolution item, they cannot be used again. 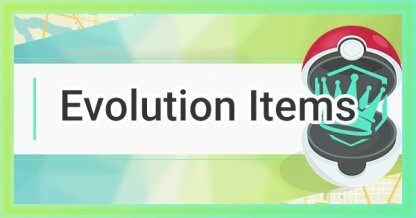 You will need to acquire another evolution item in order for you to use it again. 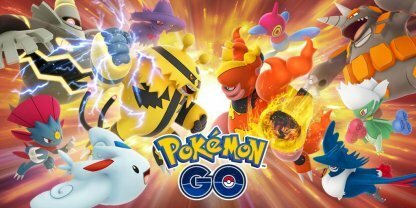 You will be able to get Sinnoh Stones from Research Breakthroughs or participating in battles against other players, or against your team leader. 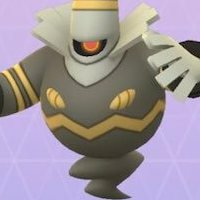 Note that the drop rate of Sinnoh Stones is low, so you might not get one right away! 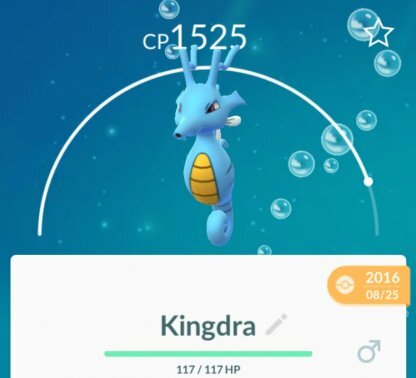 In order for you to get a King's Rock you will need to complete a 7-Day streak of spinning! Missing a day will reset the counter. 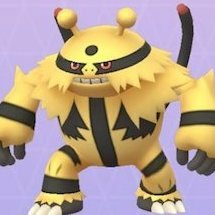 The Evolution Item drop is determined at random so you might not get a King's Rock. In order for you to get a Metal Coat you will need to complete a 7-Day streak of spinning! Missing a day will reset the counter. The Evolution Item drop is determined at random so you might not get a Metal Coat. In order for you to get a Sun Stone you will need to complete a 7-Day streak of spinning! Missing a day will reset the counter. The Evolution Item drop is determined at random so you might not get a Sun Stone. In order for you to get a Dragon Scale you will need to complete a 7-Day streak of spinning! Missing a day will reset the counter. The Evolution Item drop is determined at random so you might not get a Dragon Scale. In order for you to get a Up-Grade you will need to complete a 7-Day streak of spinning! Missing a day will reset the counter. The Evolution Item drop is determined at random so you might not get a Up-Grade.